As with every piece of modern technology today, there are some factors you need to consider in order to get exactly what you need. This is especially true for more complex pieces of equipment like 3D printers, and not just any printers but the ones that have FFF (fused filament fabrication) at their forefront. 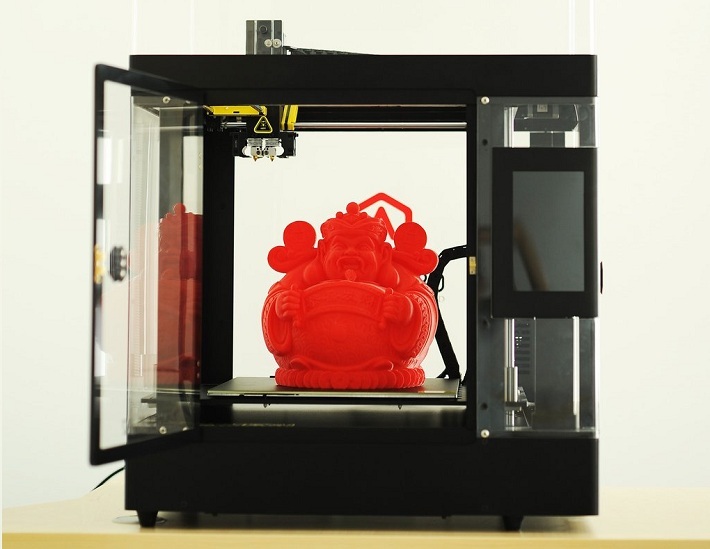 You can easily get confused by all the terminology and features regarding 3D printers, which means that you need to do your homework upfront to make an informed purchase. If you are interested in using 3D printers at home, you are in the right place as today we will explain what features you should pay attention to most. 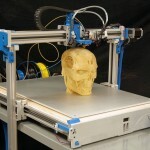 Depending on how you want to use your 3D printer, you should choose one with either a Delta or a Cartesian mechanism. The Cartesian mechanism provides slower speed when compared to Delta, as there are heavier parts that are moved quite frequently in the X, Y or Z direction. FFF printers that come with a Cartesian mechanism also need more frequent calibration. 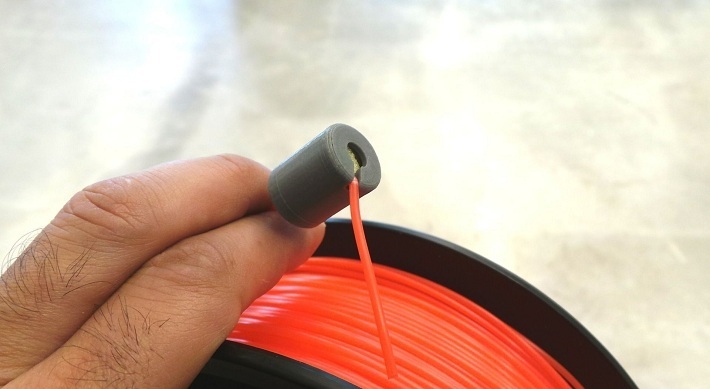 A Delta mechanism, on the other hand, uses only the nozzles of the printer to quickly lay out (print) the filament in any direction – which is why the printing speed is faster and calibration is not needed as much. 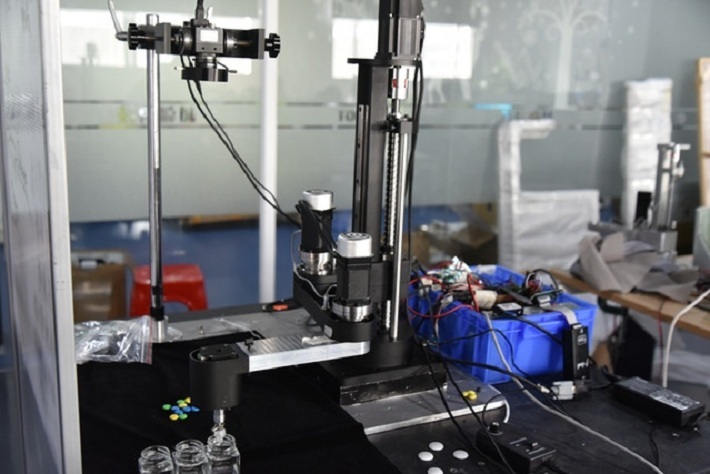 A moving print bed is almost exclusively used within the Cartesian mechanism, but there are some that make use of the static one – the Delta mechanism is the one that makes use of it the most. What you need to be aware of here is that the Delta mechanism can give you a hard time if you want to print something from scratch. This is because the initial setup and calibration of new parameters can take quite some time, but once you have it set up you will have a print-ready machine. Bigger FFF printers usually allow you to have a more production-oriented workflow as bigger printers come with a bigger bed. However, they are not as fast as smaller ones. Although a smaller 3D printer will be way faster than a bigger one, an obvious disadvantage will be its working space, which can have a big impact if you want to work on projects of a bigger scale. Each printer will use a different type of extrusion, and depending on your needs, you will go for either single or dual extrusion. 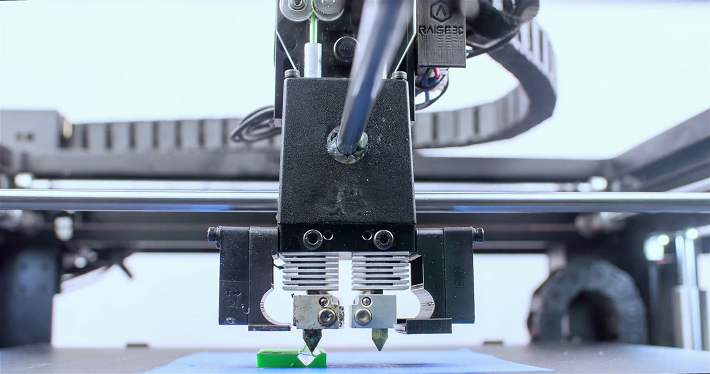 Single extrusion 3D printers will be your best friend if you are into making less complicated prints and dual extrusion will help you handle more complex printouts. Single extrusion FFF printers are great for beginners too. Printing materials affect the overall quality and endurance of the printout as every material offers a unique set of features that won’t comply with the use of every part. 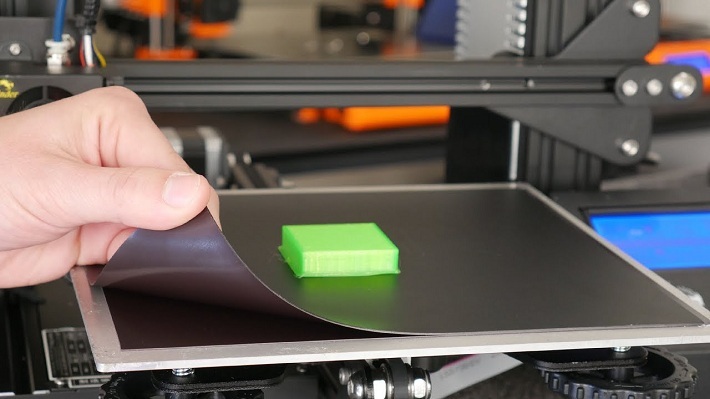 Not every printer will be able to use the material you want to work with, but there are some printers that can print multiple types of materials even at once. Research well if the type of material you want to get can be used with your desired printer. What Makes TPU Filament the Suggested Printing Filament?